Rocky Trail Press is the publishing arm of Morning Light Photography, one of several divisions within the Morning Light Photography umbrella started by photographer and author Erik Stensland. 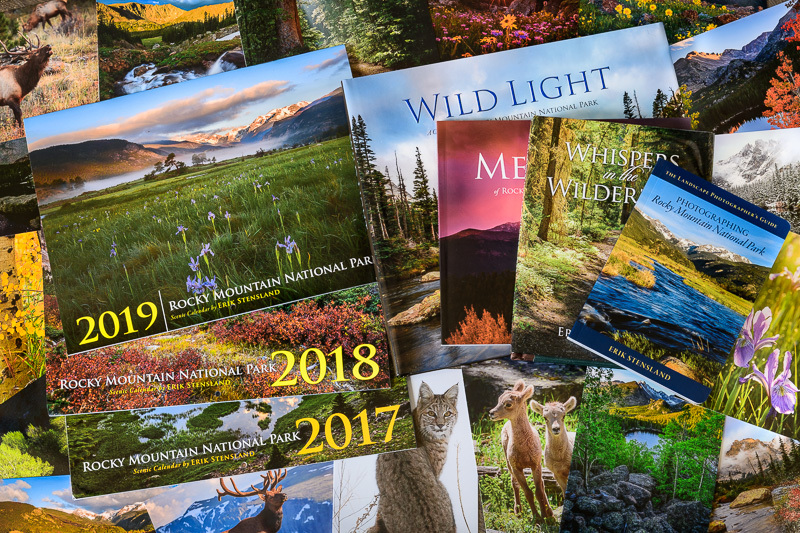 Some of the other branches are: Images of Rocky Mountain National Park, Images of the Desert, Images of Britain, etc.. Over the years Erik realized that there were opportunities to use his photography in a variety of printed products. He had his first book published by an outside publishing company but soon realized that he was needing a higher quality product and greater artistic freedom than was possible when publishing this way. So Erik started his own small publishing company which eventually was called "Rocky Trail Press". Erik already had relationships with top notch graphic designers, editors and others in various publishing related fields. He built a team of qualified individuals and created his first independently published book in 2014. This was the coffee-table hardcover book, Wild Light which he released in conjunction with the 100th anniversary of Rocky Mountain National Park. This book was nominated for a Colorado Book Award. 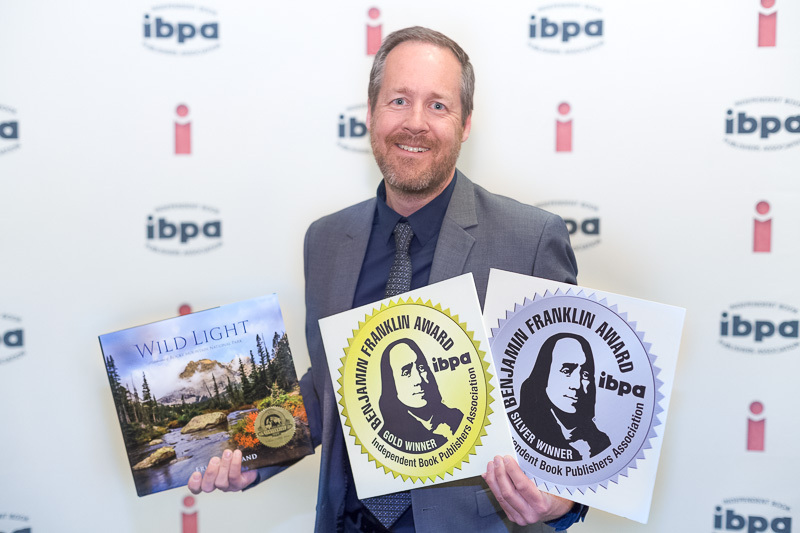 It also won a gold medal for the best environmental book of the year and a silver award in the coffee table book category with the Independent Book Publishers Association. Since then Erik has continued to create many beautiful new products such as gorgeous wall calendars and greeting card packages. 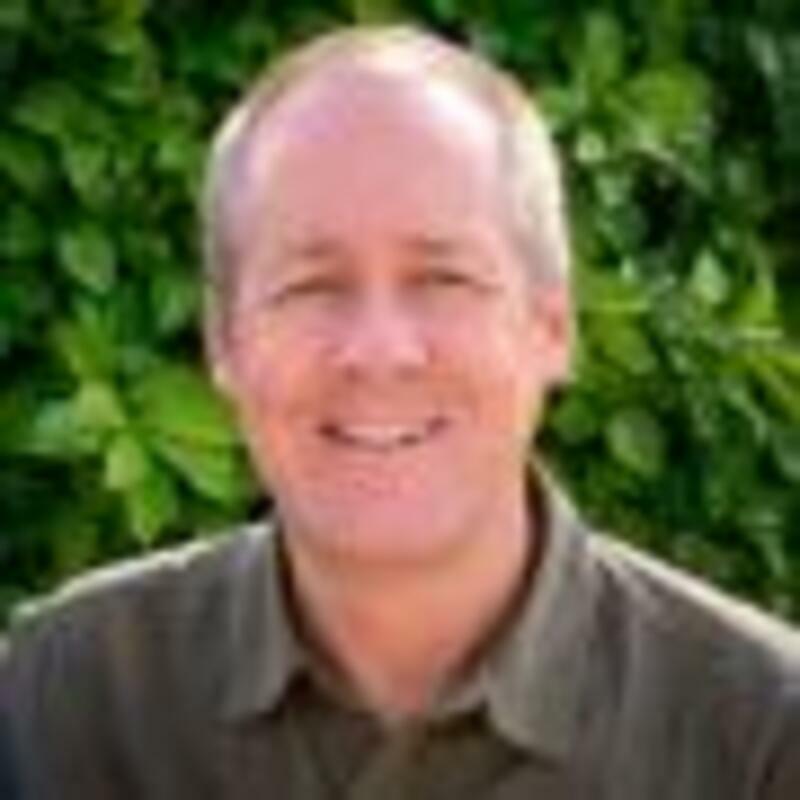 He has also written and published a book for visitors to Rocky Mountain National Park called, Memories of Rocky Mountain National Park and a photo guide to the national park entitled, The Landscape Photographer's Guide to Rocky Mountain National Park. 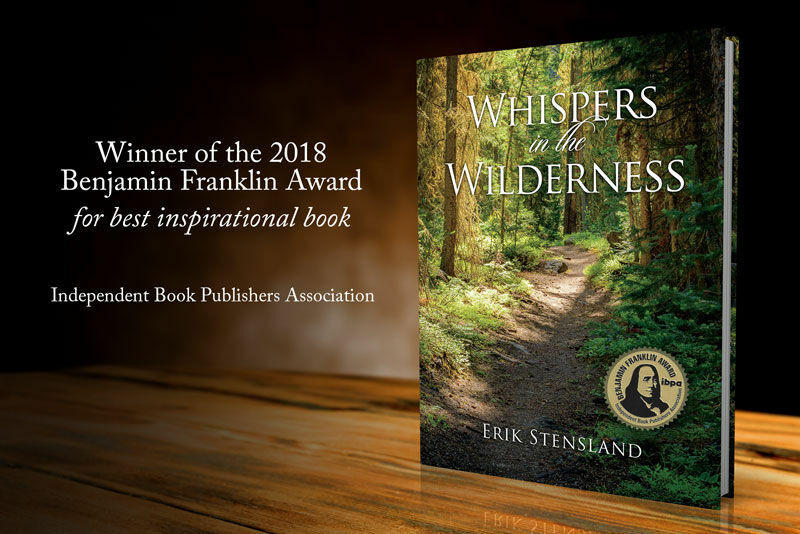 In late 2017 Erik released his latest hardcover book called Whispers in the Wilderness. Whispers in the Wilderness is an inspirational book that uses examples from the natural world to reflect on our complex inner lives. It won the gold award with the Independent Book Publishers Association for the best inspirational book of the year. It was also a 2017 Nautilus Silver Award Winner, the winner of two gold National Indies Excellence Awards in both the inspirational and gift book categories and a finalist in the 20th Annual Foreword INDIES Book of the Year Awards. Erik is currently working on three additional books, two of which will be released in the spring of 2019.